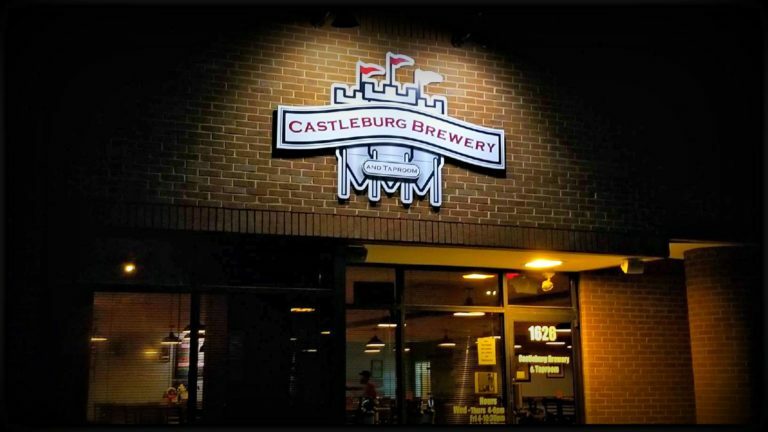 Don’t miss us at Castleburg Brewery and Taproom. Join the agents, clients, and friends of The Wilson Group on February 8th from 4-7pm – Come as you are when you can! There will be food, prizes, and lots of socialization! 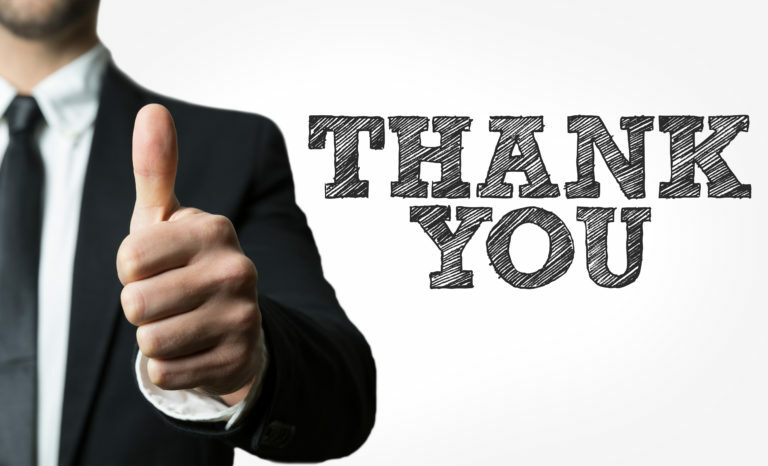 Thank you for all your support – whether that be as a client, friend, supporter, and referral provider!